Customer Experience Repeat Daily: Love Our Customers Not the Rules. Image by Bill Abbott via Flickr Creative Commons License. 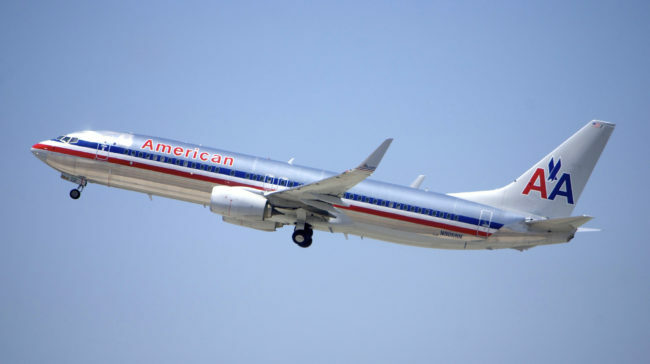 In the case of American Airlines and the blind customer, the airline staff made a classic error that we see repeatedly. Employees become frustrated and dogmatic when customers advocate for their own needs. They make it worse when they quote rules to justify their frustration. The better choice? Show care. Seek, find, and communicate options. Everyone working in customer service and customer experience faces the challenge of balancing rules with showing care. You can easily balance these two with emotional intelligence, self-awareness, and people skills. Be aware of your frustration before it shows. Replace it with empathy. Your frustration tells customers you wish they would go away. Your empathy tells them they matter. To be great in customer experience repeat daily, I can show customers care and follow the rules. Think options vs. yes/no. When customers see you looking for options for them, they experience care. As you advocate for them, they can relax and stop pushing. Be proactive. Spot special needs and offer care before customers experience a problem. Showing care proactively builds tremendous trust. It replaces the us/them struggle with customer cooperation. Customer experience repeat daily: Balance rules and care. Customers want to hear, you’re the reason we are here. What can we do for you today? Leaders, do your employees know how to do this without throwing away all the rules? Or is their allegiance first to the rules and then maybe to great customer experience? If it’s the latter, they will come across as loving the rules and not the customers. 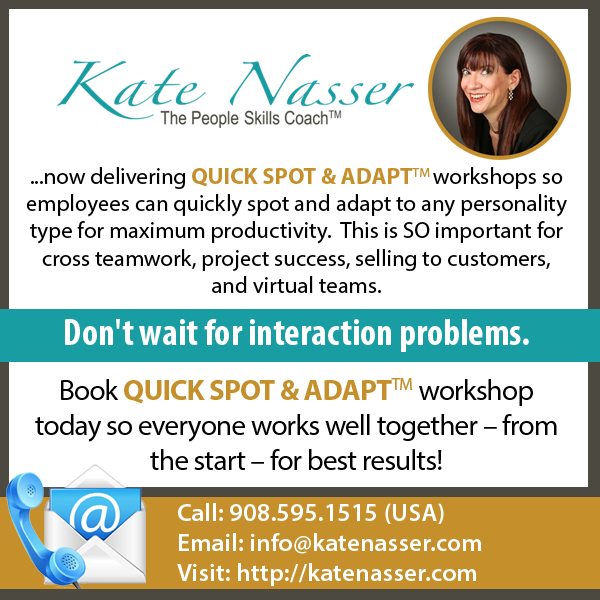 Solution: I have a special interactive workshop that will train your employees on how to show care without throwing away all the rules. We even cover how to respond to customers without saying the rules are. Contact me for specifics and customer testimonials about this workshop. and adhere to the rules? and work within the rules? Always grateful for your insight. There is the golden rule treat people the way you want to be treated has always worked for me. Not always easy dealing with different people but being good at what you do will make you stand out in a customers eyes. The golden rule has value and yet the platinum rule gives customers what they truly want — to be treated the way they want to be treated vs. how we want people to treat us. It creates unparalleled memorable service! Many thanks for your contribution to this post.